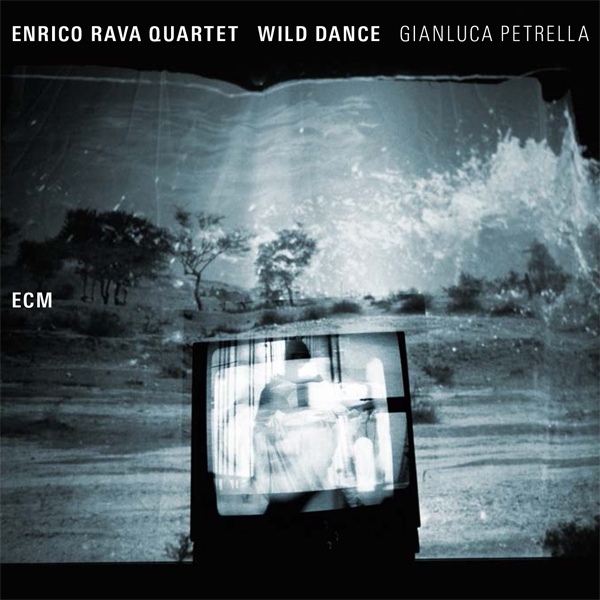 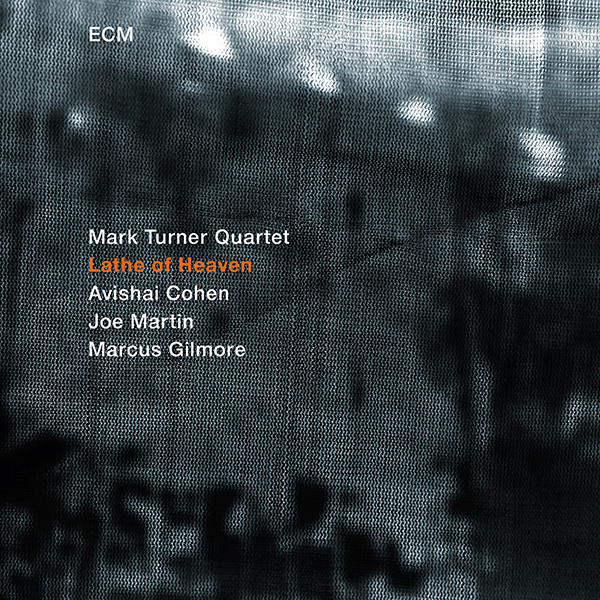 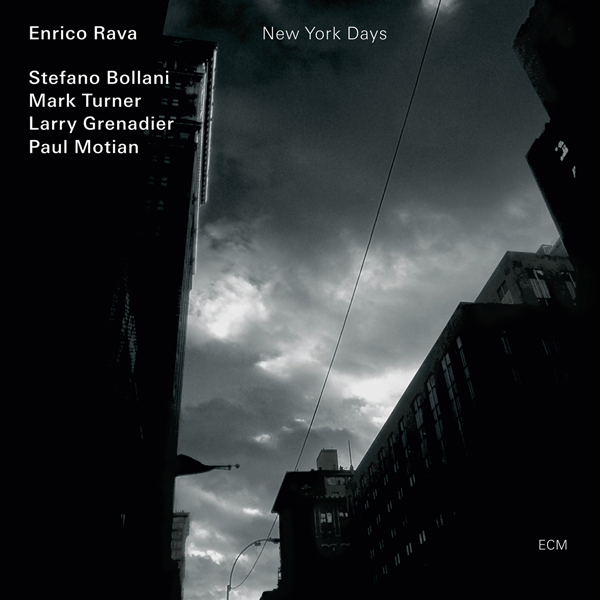 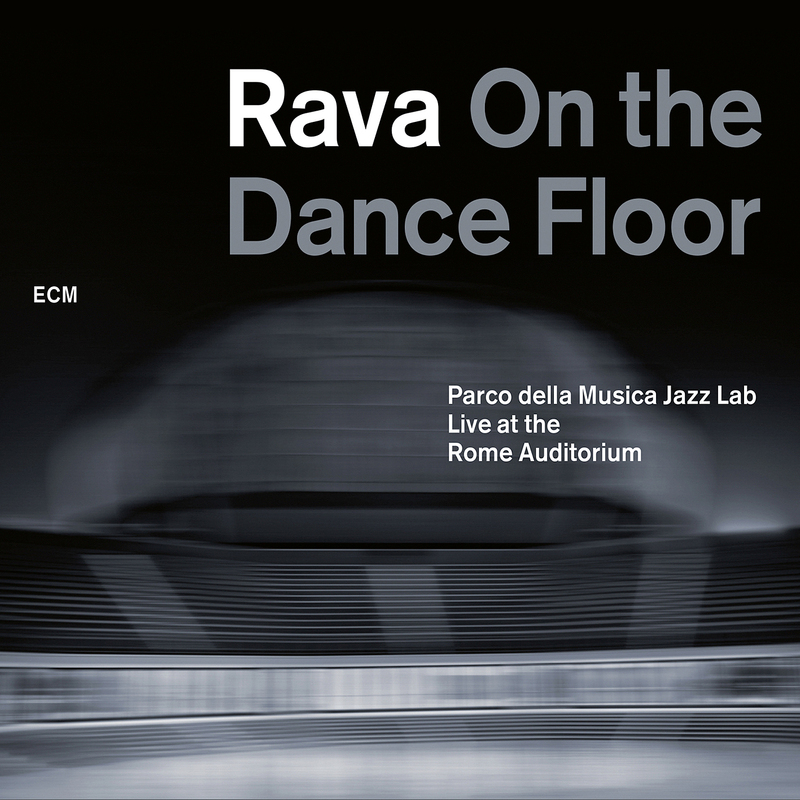 A new transatlantic quintet headed by Italian trumpeter Rava, recorded in New York in 2008 and a first ECM appearance for US tenorist Mark Turner, whose distilled, lean sound references Coltrane, Warne Marsh, Wayne Shorter and others. 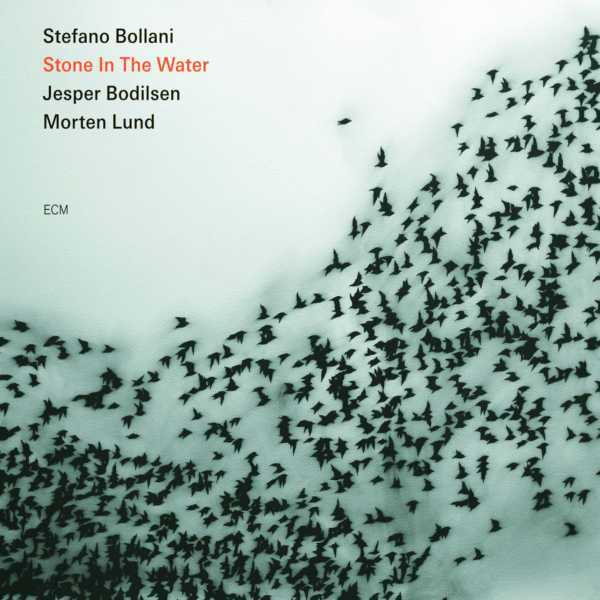 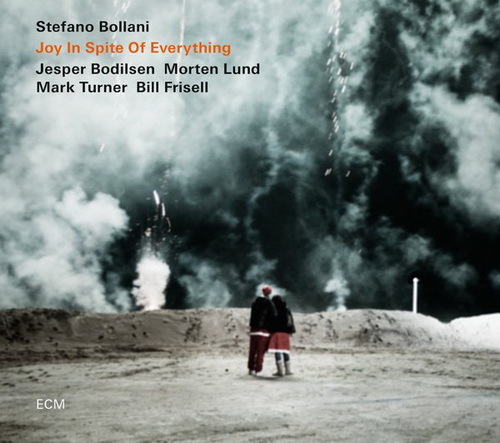 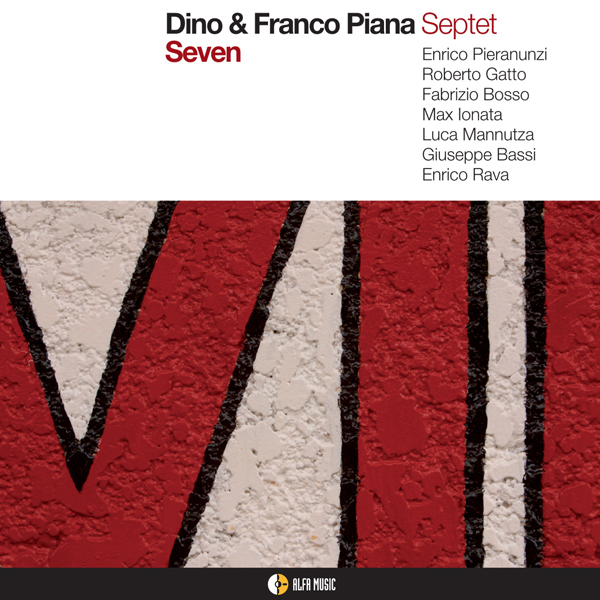 Turner’s searching, analytical tone is in marked contrast to Enrico’s lyrical flourishes, but the two make a fascinating pairing – especially with the resolutely musical pianist Stefano Bollani finding points of contact, and making his own statements. 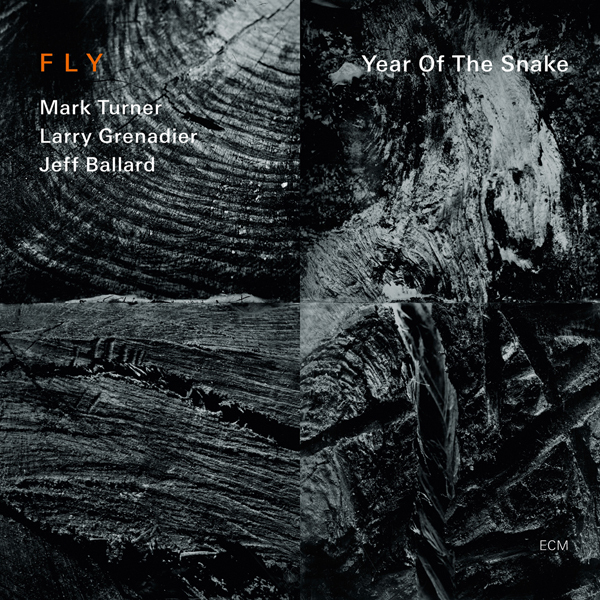 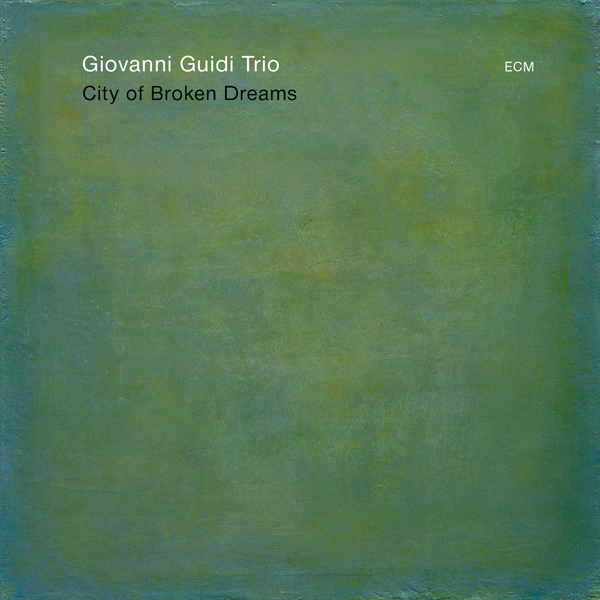 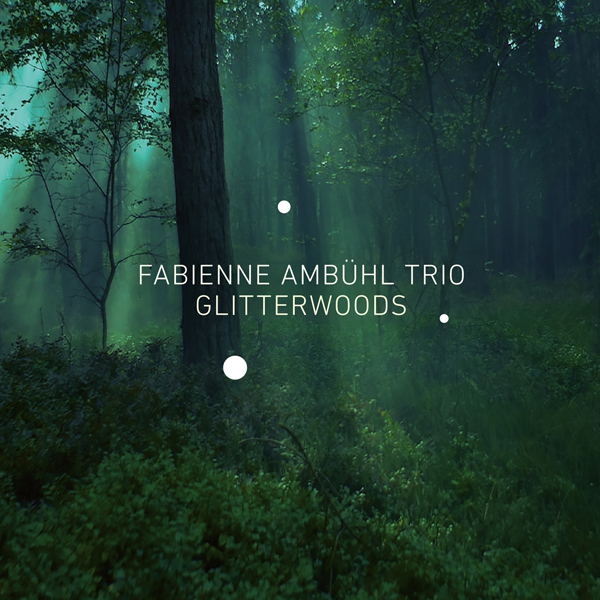 Add in the gifted bassist Larry Grenadier (last heard on ECM with Charles Lloyd) and that most unpredictable of all drummers, Paul Motian, and you have here a truly remarkable band.